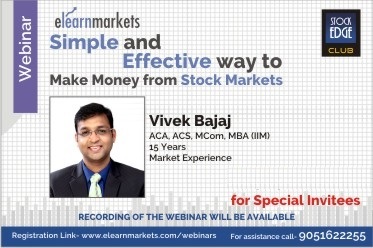 All webinar comes with absolutely no cost. 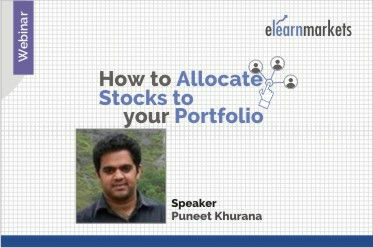 Start learning with ZERO investment. 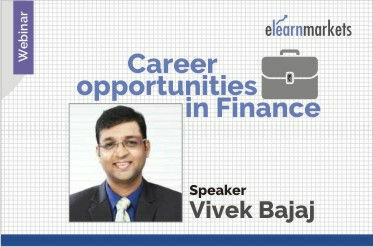 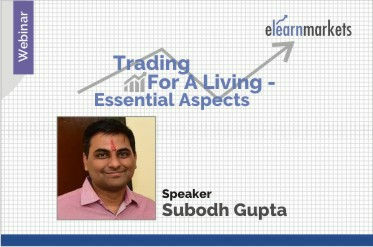 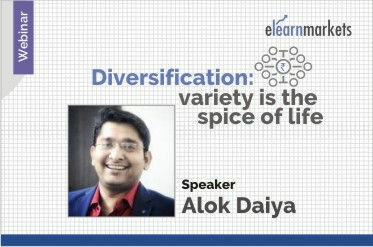  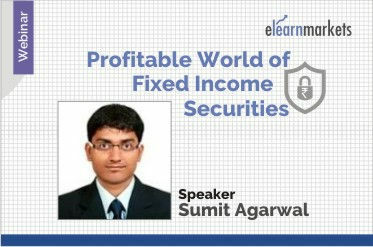 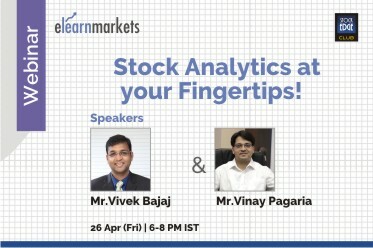 Learn directly from market stalwarts where they have shared their secret of success. 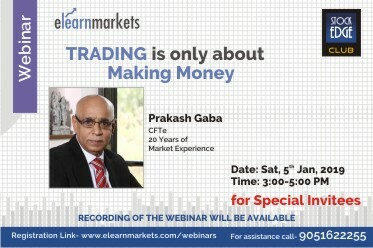 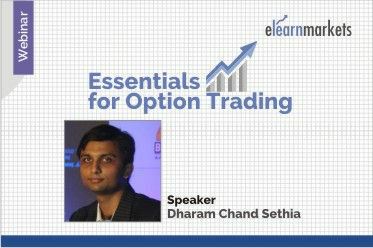 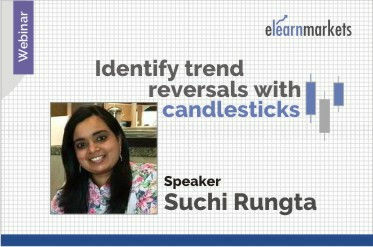 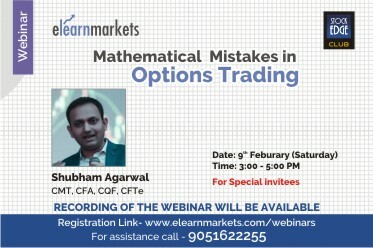 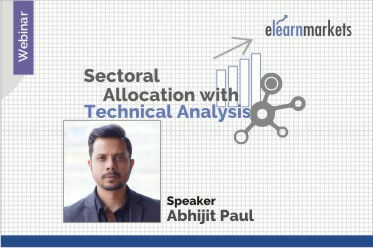 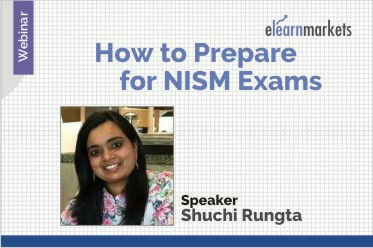 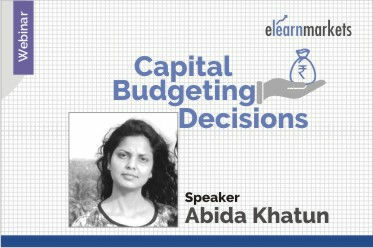 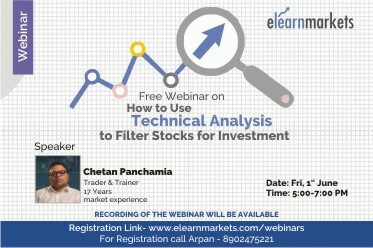 Learn at your own convenience through replay of webinars if you miss any. 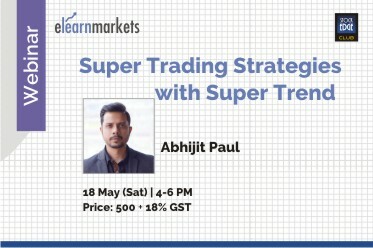 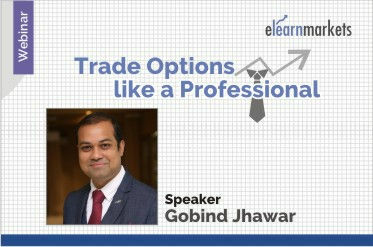 Learn super effective strategies from market experts specific to your demand. 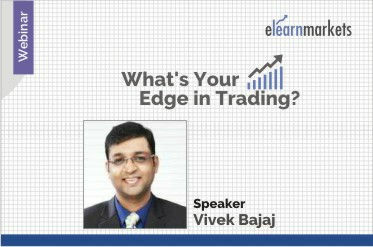 What's Your Edge in Trading?